And what that means is, your loan may not be as suitable as it was when you first set it up. There could be many reasons why things have changed. A mortgage health check will tell you if you’re paying too much on your loan. 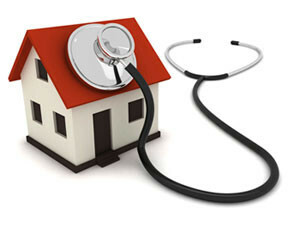 What’s involved in a home loan health check? I get a lot of calls from clients asking me to do a full loan health check to see if their loan is still competitive and still suited to their individual needs. As an expert I do this for you and take the stress out of the process. It’s advisable to get this check done at least once a year, or if your circumstances change. It can be done either in person or over the phone. It’s important to be aware of what you want checked. Am I paying unreasonably high interest rates? It will cost you nothing and could even save you thousands. I look at ways to improve your home loan overall, including structure and benefits. The Home Loan Health Check has this covered which allows you to understand the possibilities you can take up when you know exactly what your financial position really is. I can help you to understand, and put in place, financial strategies to make life easier for you and your family. 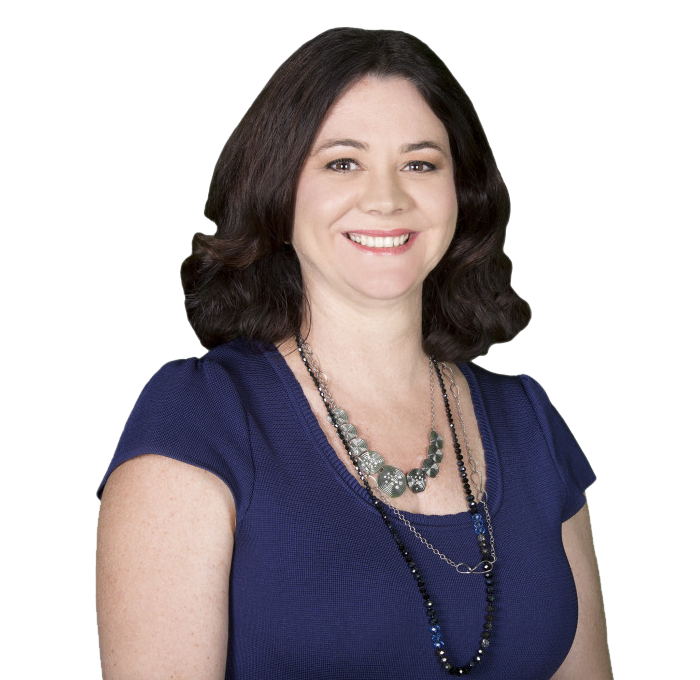 And we’ll sit down at a time and location that suits you on the Gold Coast or at my office in Nerang and complete your home loan comparison health check.